January 19, 2017 — BELLINGHAM, MASS. – Who needs a Valentine heart when you can have braaaaains? 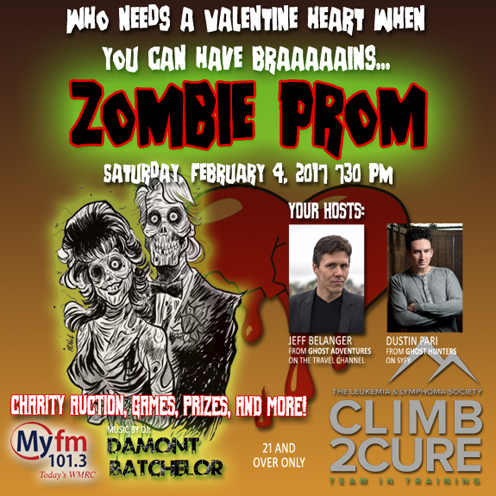 The Leukemia & Lymphoma Society’s (LLS) New England Climb 2 Cure Team in Training is holding a Zombie Prom on Saturday, February 4, 2017, at 7:30 PM at Jalapeno’s Grill, 15 North Main Street, in Bellingham. 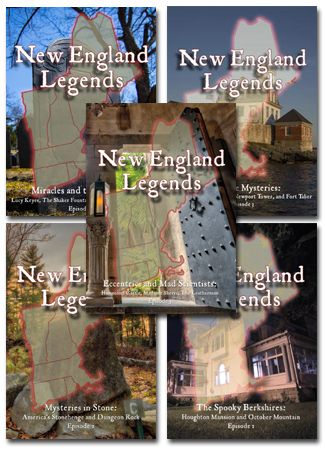 Six individuals from Massachusetts and Connecticut are climbing Mt. Kilimanjaro in March to raise money for LLS. To-date, the team has already raised over $36,000. 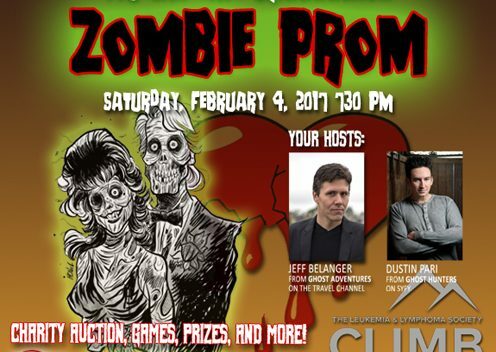 All proceeds from the ticket sales and charity auction at the Zombie Prom will go toward LLS. The Zombie Prom will include games, dancing, music provided by DJ Damont Batchelor, a charity auction, there will be volunteers available to help guests with their zombie makeup, and a photographer to take “Prom of the Dead” pictures. 101.3 MyFM radio is the official media sponsor. Both Belanger and Pari are part of the six-person team climbing Mt. Kilimanjaro in March. Tickets cost $20 per person if purchased online from LLS here: http://events.lls.org/pages/ma/C2CZombieProm or $25 at the door. The ticket price is considered a tax-deductible donation, as LLS is a 501(c)3 charitable organization. The event is 21 and over only. Founded in 1949 and headquartered in Rye Brook, NY, LLS has chapters throughout the United States and Canada. To learn more, visit www.LLS.org.